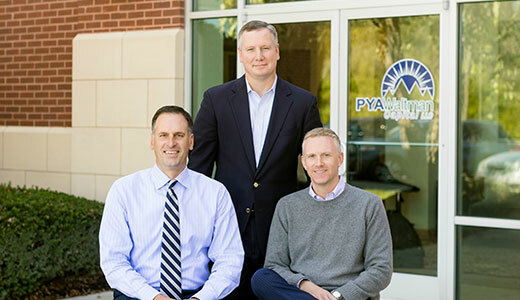 PYA Waltman Capital of Knoxville, TN has a values-based approach to investing & financial advising. A lot of firms say it; we actually do it. At PYA Waltman, we take planning for your financial future, personally. 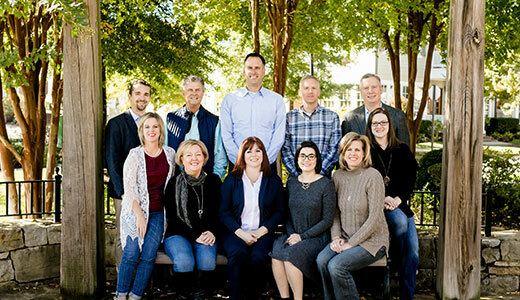 Our team of expert advisors will work to help discover what is most important to you, uncover why you regard it as such, and develop a financial pathway that is directed at achieving your goals. 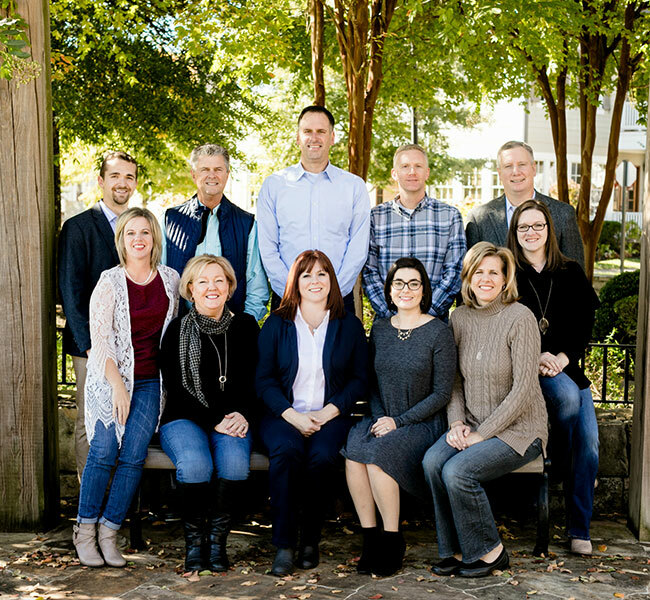 Our values-based team approach to financial advising and investing focuses on you first, and on your bank account second. 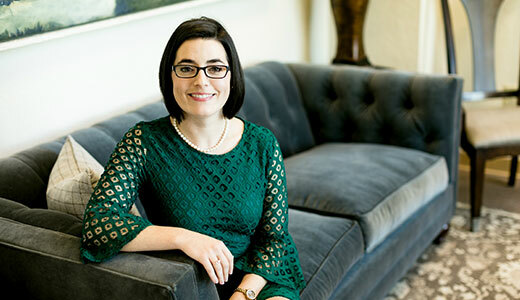 Whether you seek professional investment consulting for your business, or personal financial counseling for yourself - PYA Waltman is a firm that will provide you with the customized guidance you have been seeking. A team that is dedicated to having a positive and lasting impact on the individuals who entrust us with their financial well-being. Values-Based Planning: Listens first, talks second. Emphasizes the qualitative over the quantitative. Investment solutions customized to help you achieve your goals.